您現在的位置： 首頁 / 9Club-Promotion / [9Club Malaysia]Online Friday Casino Fun Day. 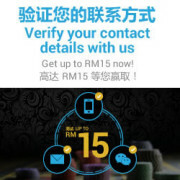 To entitle for this 9Club Malaysia Online Casino promotion live casino , 9Club Malaysia player will need to make a minimum deposit of RM 100 on Friday. 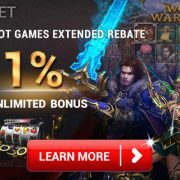 9Club Malaysia Online Casino Promotion will start from 2016-03-01 00:00:01 (GMT +8) until 2016-03-31 23:59:59 (GMT +8). This promotion is open for all 9Club active players. This 9Club Malaysia Online Casino promotion is based on player total winning at our Live Casino Suites on every Friday during the promotional date. 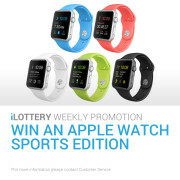 To entitle for this promotion, player will need to make a minimum deposit of RM 100 on Friday. 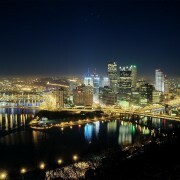 And have a minimum of 15 hands bet in any of our live casino suites. Qualified player will receive a Risk Free Bet on Sunday (the week after Friday). Example: Live Casino Friday is 2nd October, the Risk Free Bet is at 4th October. The Risk Free Bet is automatically entitled while players placed his first bet in our Live Casino Suites on Sunday start from 00:00:01 midnight onward to 23:59:59. Please refer to the table below for minimum of the total winning on Friday and maximum Risk Free Bet receive on Sunday. Only the first bet placed on Sunday will be entitled as Risk Free bet, Example: If your first bet is win, draw, or did not meet the minimum stake amount, there will be no more risk free bet on your second bet onward. To claim the risk free bet, player will have to come to our Live Chat and provide their Betslip ID within the same day of the Risk Free Bet Sunday. 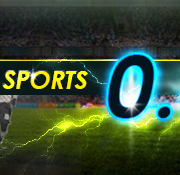 The risk free bet amount has to be rolled over 10 times prior to withdrawal. 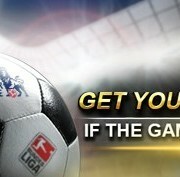 The risk free bet will be credited into players main wallet within 3 working days, after the request has been verified. 9Club Malaysia Online Casino General Promotional Terms & Conditions apply. https://casino588.com/wp-content/uploads/2016/03/9Club-MalaysiaOnline-Casino-Friday-Casino-Fun-Day..jpg 180 765 Casino588.com https://casino588.com/wp-content/uploads/2015/06/00.fw_.png Casino588.com2016-03-22 18:09:322016-04-28 11:53:27[9Club Malaysia]Online Friday Casino Fun Day. [9Club Malaysia]Text US Whatsapp NO Your First depodit [9Club Malaysia]Rescue Bonus Up to MYR 399!